Did Robert Durst's alleged Texas drag mother teach him well? 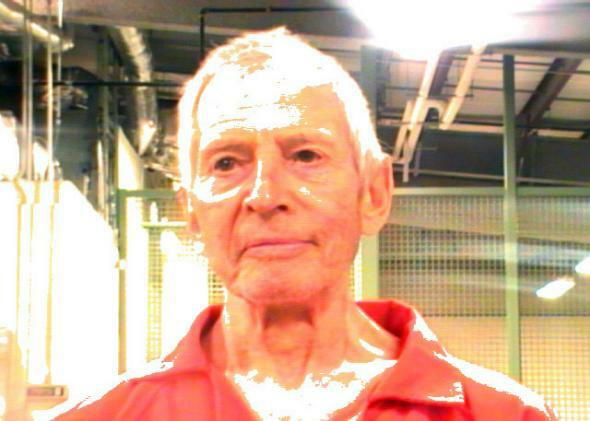 Robert Durst, out of drag. While we at Outward cannot vouch for the validity of Clair Schuler aka Cici Ryder’s story, we do value a good drag mother/daughter relationship. For context on that, we posed a few questions to regular columnist and drag correspondent Miz Cracker. Miz Cracker: Who among us has not sinned? Some of us have committed murder; others have used a semi-transparent dime-store cream foundation over a 5 o’clock shadow. Maybe Robert Durst and Cici Ryder deserved each other. Lowder: Perhaps! Of all the disguises Durst could have chosen, why do you think he sought out help with cross-dressing in the first place? Cracker: It’s hilarious when men ask drag queens like myself for advice on how to pass as biological women. Hi, I’m wearing a neon wig and sequin eyebrows, how can I help you? Durst clearly just wanted to be a drag queen when he grew up—his fear of the police was unrelated. Lowder: You might be onto something there. Now, have you ever been approached in this way? 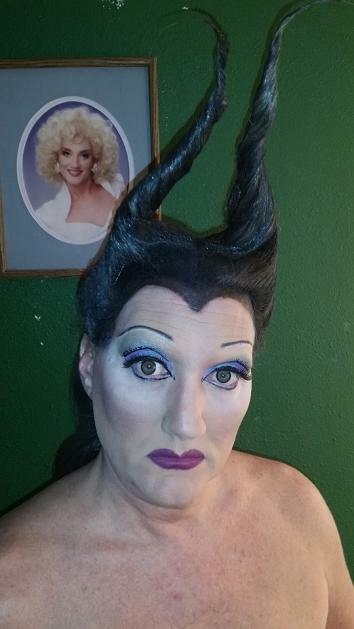 Would you be interested in the supplicant’s motivations for doing drag, or would you just jump right in with a brush? Lowder: Hmm. That anxiety makes me wonder if you yourself would make a good drag mom. Have you ever considered it?